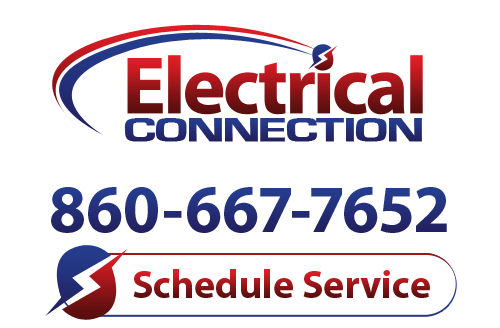 Your electrical system is one of the most important components of your home. The electricity that comes from the street ties into a central service panel that distributes the power throughout your home to the switches and electrical outlets. Ask a Hartford, CT Electrician: Is My Electrical Panel Outdated? When Was the Last Time Your Service Panel Was Inspected? How old is the electrical service panel in your Hartford home? Do you know when it was last inspected? Many homeowners make the mistake of thinking that, just because the lights come on when they flip a switch, everything with their electrical system is fine.